(KAIT) - A 7-year-old boy was attacked by a PIT BULL Sunday. 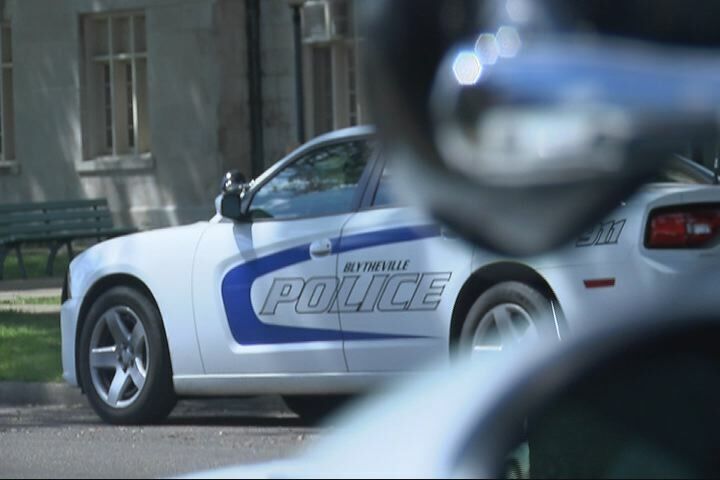 According to Blytheville police, the attack happened in the 400-block of Summit Street around 6 p.m.
Police said the boy had lacerations on his face and back from the attack. The press release stated he was treated at Great River Medical Center then later transported to LeBonheur Children's Hospital in Memphis for his injuries. Blytheville Animal Control took the dog into custody.